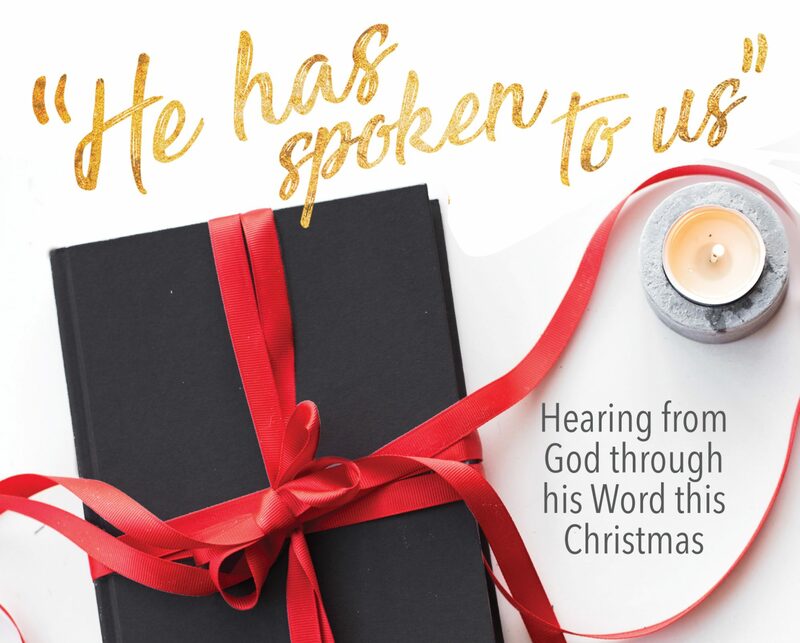 For the Calvinist who has everything… – I Commend Joy! Ha! Where’s the Charles Finney bobblehead? 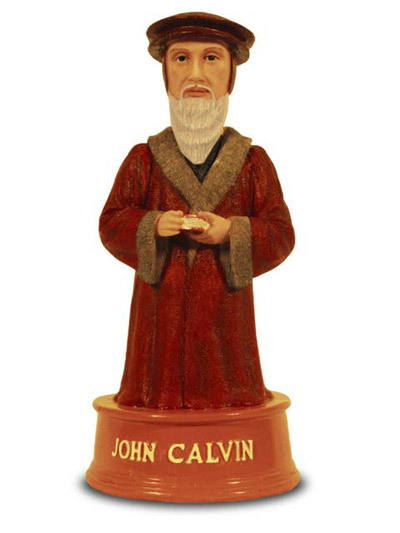 I suppose this might aid in the confirmation of many arminian suspicions about Calvinists. Cool hat though! Next Next post: Amusing Ourselves to Death?